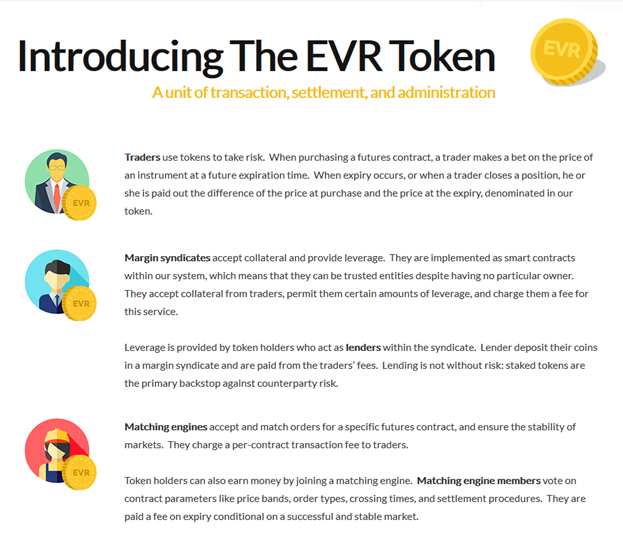 EverMarkets is a new cryptocurrency that wants to revolutionize the global futures market by providing a platform that is able to; incorporate all future trades, has low fees and is easily accessible to people worldwide. Anyone with basic knowledge about the futures market knows that the volume and liquidity in it as a whole, are both enormous with billions of dollars being traded and signed into contracts on a daily basis. 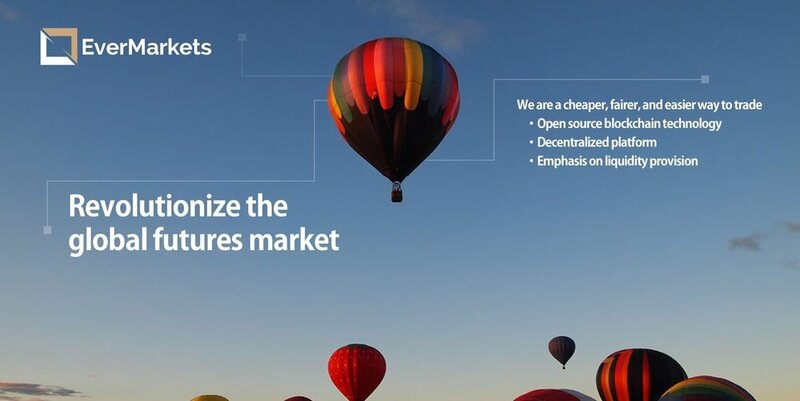 The evermarkets goal is not only to tap into the future market but to become a full-fledged alternative by providing higher quality and efficiency for significantly lower fees to everyone that accesses their platform. Let’s be clear, this is an undertaking that aims for an insane goal: Bringing on an aspect of the financial market, the Futures Market, into the world of cryptocurrency and making it easily accessible to anyone intending to participate. With such a large-scale endeavor, especially concerning this complex industry, the team and their credentials are essentially important. 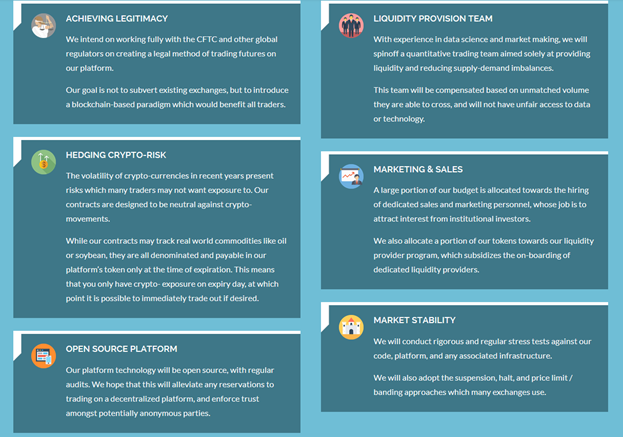 Without clarity about the team’s capabilities there is no need to check any further about the details of this project, therefore the team is the first item on the list of this blog. The project already has a number of international partners coming from East Asia and the West as well as an entire law firm with approximately 740 attorneys. 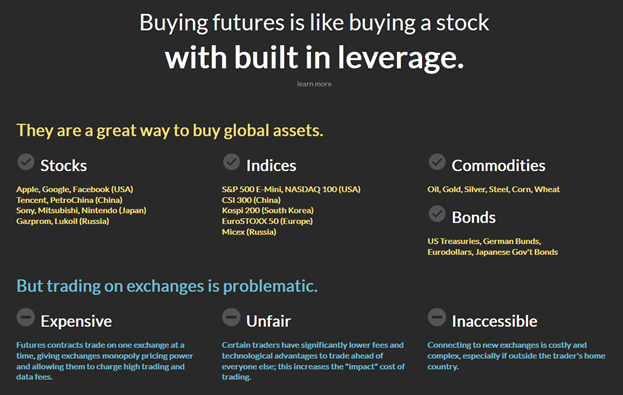 Here are major points as to what EverMarkets has to offer and why it is a great alternative to the current futures market. I believe that EverMarkets ICO is a really simple choice for investment. 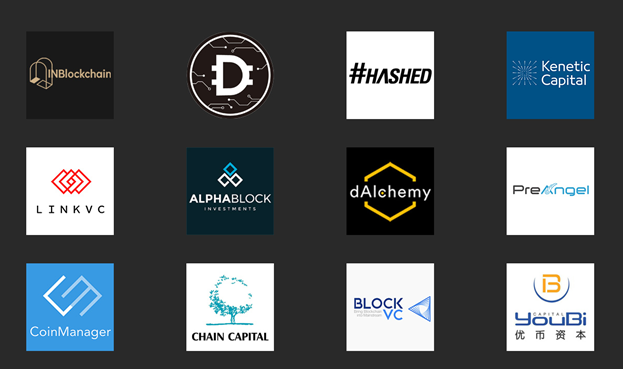 Here’s why I am saying this so bluntly: The credentials of the team are insane and compared to what I have seen in other currencies’ teams, of highly-rated ICOs mind you, they are right at the very top. All of these people have already made significant amounts of money years ago and would have no reason to half-heartedly launch, and waste their valuable time with, some useless attempt at revolutionizing the futures market that would only gain them confused looks from their peers. The strategy is sound and the groundwork for the launch as well as the time after it is already finished and has undergone testing. With Evermarkets ICO the short term gain certainly seems promising but what I am really looking forward to are the long-term implications this new cryptocurrency will have on the world of finance. For short-term gains, I rate Evermarkets ICO 9/10 and in the long term, I give it 10/10 simply because of the ridiculous potential that the billions and billions in the futures market provide as well as the currently known simple yet efficient design of the platform and its abilities.